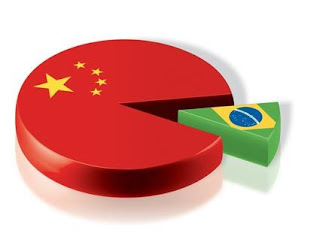 The world’s second largest development lender after the China Development Bank, BNDES has been one of the pillars of Brazil’s rapid economic growth in recent years, doubling its loan book to R$365bn ($230bn) between 2007 and 2010. Although its use of subsidised credit has become controversial, it has helped finance a new crop of corporate national champions, such as Fibria, the world’s largest pulp producer, and JBS, the world’s largest beef producer. Mr Coutinho declined to comment on where the new Asian office would be located and when it would be established, saying the proposal was at an early stage. But the move comes as BNDES is becoming more aggressive on the international front, setting up an office in London last year and in Montevideo, Uruguay, in 2009. Mr Coutinho said a new office in Asia could also assist with BNDES’ own international bond offerings and with exports by its clients. “Asian economies are leading growth and we have, in some specific areas, competitive [products] that could be exported,” said Mr Coutinho, citing Embraer, the Brazilian aircraft manufacturer that sells its planes in China. 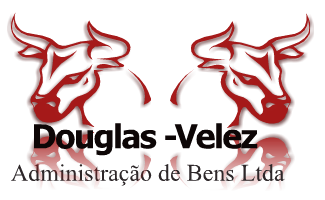 BNDES has been accused of contributing to concerns that the country’s economy is overheating. The central bank has increased interest rates five times this year to 12.25 per cent, to quell inflation that exceeded the upper limit of the central bank’s target range of 6.5 per cent in May. The flood of subsidised credit from BNDES means the central bank has to overcompensate by increasing benchmark rates even higher, penalising borrowers who are not fortunate enough to be clients of the development bank, critics say. Yet BNDES remains the main source of long-term funding in Brazil, whose history of runaway inflation has left private lenders wary of longer maturities. Mr Coutinho said BNDES was providing liquidity to support the development of a healthier corporate bond market in Brazil, which the government is supporting through tax breaks and other measures. But this would take time. “It’s going at a slow speed … because inflationary pressure has led the central bank to raise interest rates, which inhibits the development of the market,” Mr Coutinho said. Greater private sector involvement in long-term lending in Brazil is becoming more important as the government tries to boost investment from 19 per cent to 24 per cent of gross domestic product, Mr Coutinho said. The country also needs investment of nearly R$200bn for the football World Cup finals in 2014 and the Olympics two years later.